At the Scene of the Crime: Batman! My name is Patrick and I have a confession to make: I freakin’ love Batman. Perhaps it’s a silly obsession. A multi-millionaire dresses in a dark blue costume and stalks the streets of his cities fighting crimes? (It’s particularly hard to believe in this day and age where you can be famous for doing nothing whatsoever— just ask the Kardashians!) Not to mention the Rogues’ Gallery, featuring such unlikely psychos as The Mad Hatter (who is my personal favourite), The Penguin, Catwoman, or The Joker. But there is a poignancy to the Batman story. This is a man who saw his parents gunned down as a young boy, and so he dedicates his life to making sure nobody else has to experience the same thing he did. In the recent Christopher Nolan reboot film Batman Begins, an intriguing angle was added by making the young Bruce Wayne partly responsible for the death of his parents. It was indirect, of course, but it was another thing that could eat away at his psyche at such a fragile age, and which makes his determination to fight crime that much more believable. 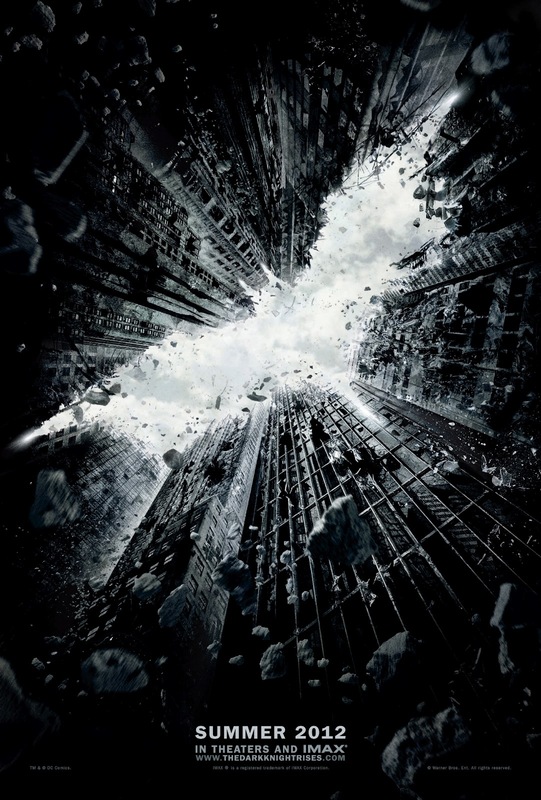 I will reserve my full reviews of Batman Begins and The Dark Knight—two brilliant films IMO which I will cover some other time in more detail. But the third instalment, The Dark Knight Rises, is due this summer, and I am very excited. The trailer is very intriguing, with master criminal Bane and the seductive Catwoman making fantastic appearances. But it also seems to draw upon my favourite themes in Batman—how much is enough? When does Batman’s quest to stop crime end? Where is the invisible line, when should he throw in the towel and say to Gotham “I’ve given you enough!”? He’s given the city his youth, his fortune, the best part of his life. What does he get in return? A vigilante status and a police squad that is attempting to track him down and bring him to “justice”, an imperfect system in which monsters can get away if they have enough cash. But what does all this have to do with mysteries? Well, to count down until the release of The Dark Knight Rises, I will be reading several Batman short stories, collected in two volumes that I own: The Further Adventures of Batman and The Further Adventures of the Joker. These are some very high-profile authors “degrading” themselves to write Batman adventures: Isaac Asimov (! ), Stuart Kaminsky (! ), Edward D Hoch (!!! 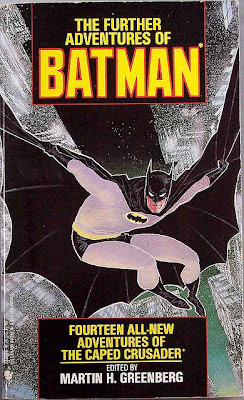 ), Max Allan Collins… What could it be about Batman that attracts them all to write stories about him? Now, I’m pretty sure not all of these stories will be mysteries. It’s too much to expect. Will all these writers, some better known in other genres, take the time to construct a fair-play mystery when many Batman adventures are, quite simply, adventures? Well, whenever that happens, I remind you that it’s my blog, so if you don’t like it, you’re welcome to read the Puzzle Doctor review the newest Paul Doherty, or TomCat raving about John Dickson Carr, or John at Pretty Sinister Books unearthing authors nobody’s heard of in years. This is my personal fandom, and I’ll be sure to warn readers when we’re dealing with a non-mystery. That being said, let’s start this out with a true and proper bang: the late, great Edward D. Hoch’s story The Pirate of Millionaire’s Cove. It is collected in The Further Adventures of Batman, which I found by pure luck in the discount room at a bookstore that rarely has anything of interest to me. (Had I left five minutes earlier like I’d initially planned, I would never have given that shelf the detailed look I gave it!) So I’m pretty lucky to be able to read this story in the first place. 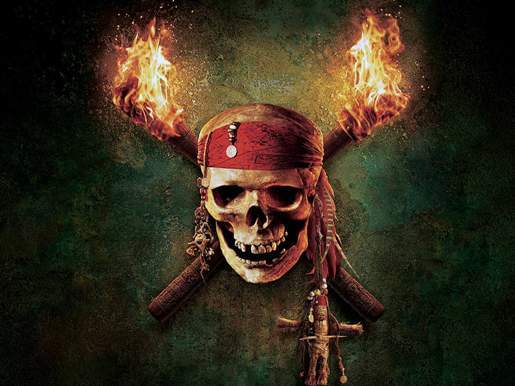 It goes like this: a gang of pirates seems to be lurking in the waters of Millionaire’s Cove, operating a ghost ship and supernatural fireflies. 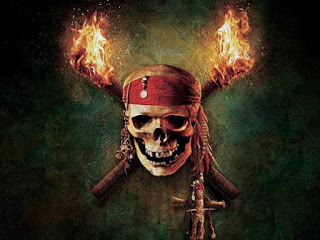 The fireflies set the sails of other ships ablaze and the pirates climb aboard, slaughtering everyone in their path and taking any valuables they can find. The story opens on the second such massacre, and the local real estate is suddenly in a downwards spiral. A third attack could make the market crash. This story already makes the purchase of this collection worthwhile. It’s an ingenious fair-play mystery—I particularly liked the explanation for the mysterious “fireflies”, and the ramblings of the pirates’ last victim set an eerie tone for the rest of the story. It’s neatly clued, although there is one minor reservation: to arrive at the solution you have to assume that witness X is telling the truth without getting further confirmation of that fact. 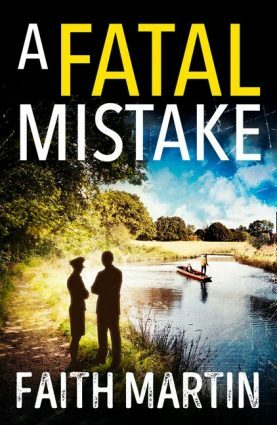 It’s not a major problem in this case because of Hoch’s sheer calibre as a story teller, but it is a minor dent in the story’s quality as a fair-play mystery. Hoch’s story is a success for several reasons: it’s short and tells a good story. There are no long, useless digressions. The attempts to create atmosphere are economical and effective. The action scene near the end is great. The villain is one of the more interesting ones, with a blood-stained cutlass glinting evilly in the moonlight as he gazes upon the ships in the cove, plotting his next attack… It is a quick read, but an altogether delicious one. Overall, The Pirate of Millionaire’s Cove is an excellent story and a very good mystery, albeit with one or two minor reservations. These reservations are purely a matter of form, though. Hoch is a master storyteller and will have you transported to the world of Batman in no time flat. And trust my word as a long-time fan-boy, it’s a great world to be stuck in! Frankly Batman and Robin were my early childhood heroes, and they will always be! Patrick, I applaud your choice to diverge from your usual topic, without straying away too much from it, and I have been thinking more and more of just reviewing my left-over pile Colfer novels. The one drawback of blogging is that has taken the variation out my reading. I also want to re-read The Never-Ending Story and finish A Journey to the West. Anyway, my nostalgic Batman memories come mainly from Batman: The Animated Series and Batman Beyond being part of my Sunday morning fix. And Hoch really was a great writer, wasn't he? Now you've done it, Patrick, your Batman review gave me rush of nostalgia and now I'm flipping through clips from the cartoons mentioned in the post above, and I'm not sure whether I should thank your or curse your descends. A fascinating digression - or is it? As this collection makes clear, the tradition from which the dark comic fed was much more closely linked to the detective pulps of the 30s than one might think, especially if one is more accustomed to the campy pre-Nolan movies or the Marvel universe, that belongs to the the postwar, angst-ridden baby-boomer generation. Fascinating stuff Patrick - I've come across this collection often over the years, but if I see it gain i will definitely pick it up if nothing else for Ed Hoch's contribution, which sounds really great. Although I cannot say Batman was a big part of my childhood -- I grew up in a home where I wasn't even allowed to watch STAR WARS -- when I got a little more mature and discovered the animated series, I fell in love all the same! Batman was always my favorite comic book character, too, with Captain America rating second place. Reading the comics when I was a kid in the Fifties, I particularly enjoyed the stories that were fairly-clued whodunits. I read THE FURTHER ADVENTURES OF BATMAN a long time ago. Hmm...maybe I should add it to my books-for-sale lists. (As it is, I have a number of Batman graphic novels and a hardcover collection of comics, BATMAN FROM THE 30S TO THE 70S already on the list.) Martin Greenberg brought out at least three other anthologies of Batman stories--ones that featured the Joker, the Penguin, and Catwoman. Andrew Vachss, best-known for his very hardboiled novels about a man named Burke, wrote a novel in 1995 titled BATMAN: THE ULTIMATE EVIL, about child abuse.